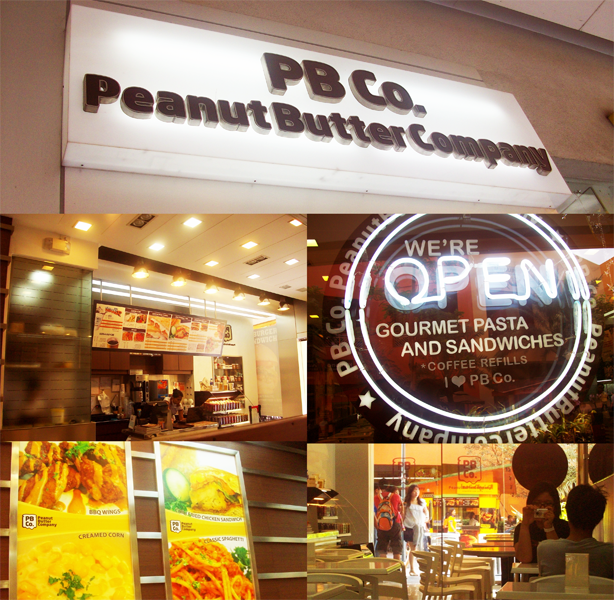 Finally got to visit Peanut Butter Company last Friday at SM Mall of Asia. We decided to have our snacks there since we had a heavy meal at BonChon! I also tried BonChon's Korean Yogurt and I was surprised it didn't taste like yogurt at all. Typically, those supermarket-bought yogurt are sour--citrus sour, and that'st why most people don't like it. BonChon's yogurt tastes more like an ice cream than yogurt which is good because more people will get to appreciate it. Anyway, back to PB Co, it's tagline of "Spreading life's simple comforts" added that "homey" factor to the dining experience. 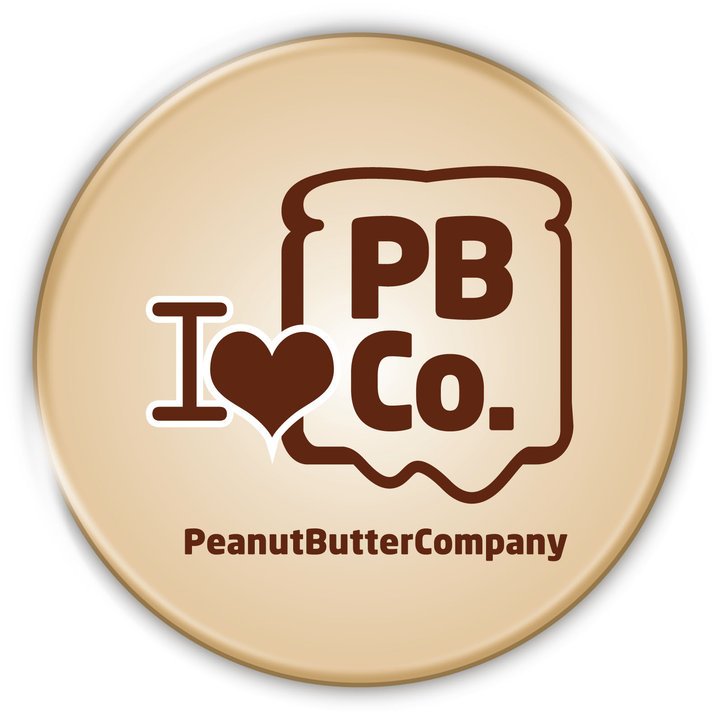 I don't know if it's just me or it's because peanut butter is an all too familiar food to us. And of course, we all had our peanut butter obsession phase back in the day. I remember before, the only thing I would like to eat for breakfast was hot pandesal with thick Ludy's peanut butter filling! Yum! After an hour of strolling, we headed to Peanut Butter Company and looked at their menu outside the store first to assess what we would like to eat. Nice, spacious interiors! Friendly service too! We were lucky it wasn't crowded when we went in. Because after we placed our orders and picked a spot to sit on, people started to come in. And by the time we left, the place was almost full. I already had a list of sandwiches to try in my previous post, but I just can't say no to a sandwich that has both white chocolate and cream cheese. I didn't even bother looking at the other sandwiches. It was as if I found my sandwich soulmate (Hahaha!). And I was not wrong, I loved that piece of heaven that I was munching on. Serving was big, sandwiches were served hot and the bread was crispy on the outside, filling was generously spread too! I definitely recommend PB Co for you to try. This is the ultimate comfort food! And of course, I will be back for a bottle of White Chocolate peanut butter!